Hydrophobic rinse aid protective coating. Aqua Coat is a fast and easy way to add a protective layer on your car. Simply apply a fine mist of Aqua Coat after the wash and right before drying, while the car is still wet. Afterwards just rinse and dry as usual. This is enough to already see the hydrophobic effects of Aqua Coat. Aqua Coat Si2 protection will last up to 3 months and it may be applied to more than one layers in future washes. 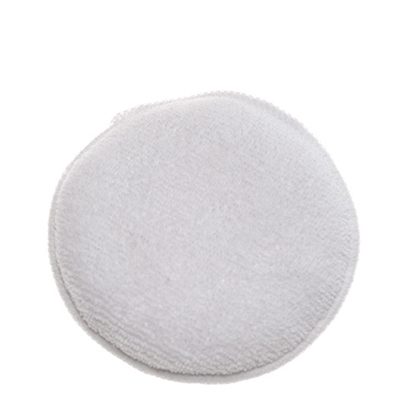 A simple and ideal to use microfibre applicator.